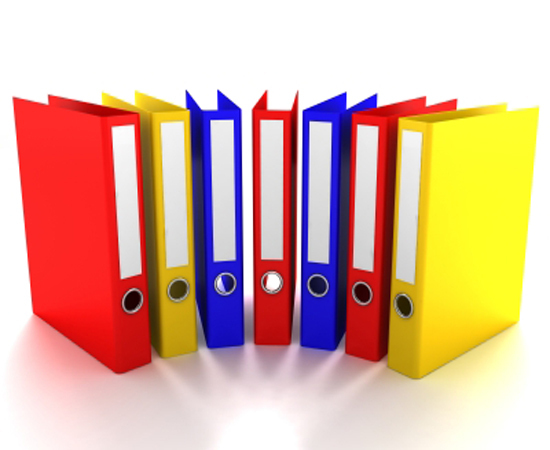 Binders are a structured way of organizing and storing important documents. Made from rigid chipboard, premium vinyl and a nickel plated ring mechanism, PaperCraft’s binders last longer than ones you find at standard office supply stores. 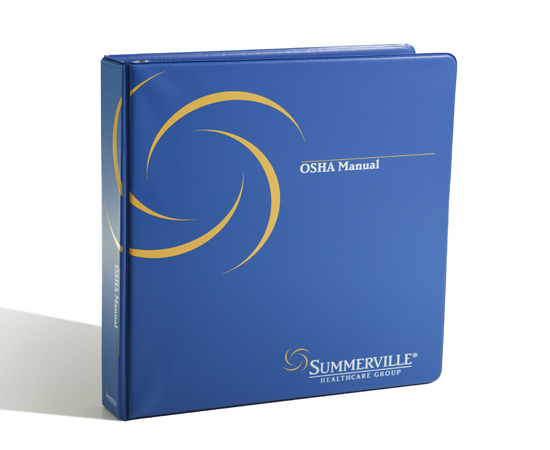 The world’s leading firms trust their important documents to the superior protection and durability of our binders. 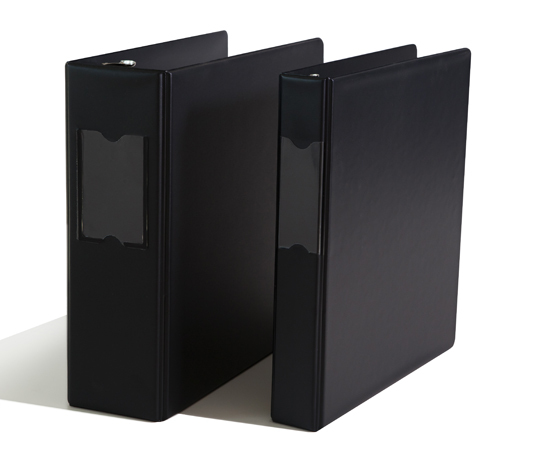 We carry a huge selection of in-stock, ready-to-deliver binders in clear view and spine label holder styles. 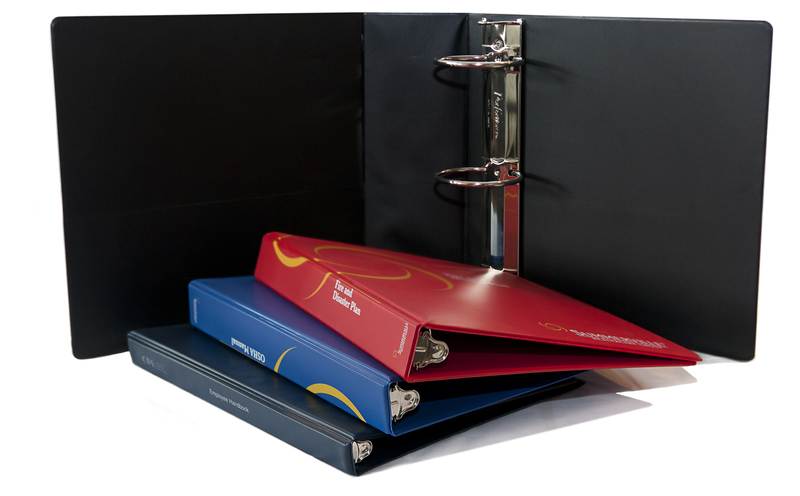 Need a custom binder in a special color and printed with your logo? We do that too. Aren’t all binders basically the same? That would be like saying all tires are the same. There are important differences in quality which affect durability. 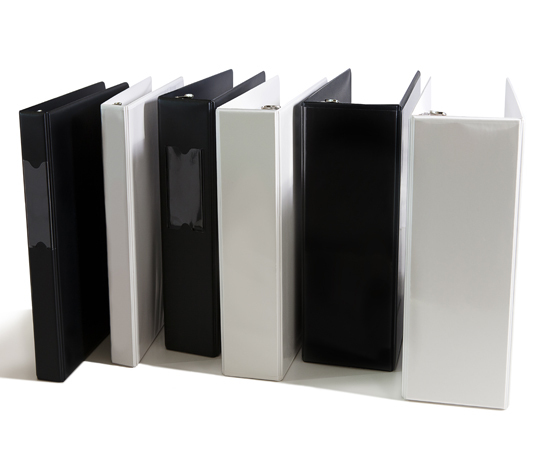 Using heavy-duty chipboard, a tougher vinyl covering and a stronger ring mechanism all determine how well a binder holds up under repeated use and thus how well your documents are safeguarded.